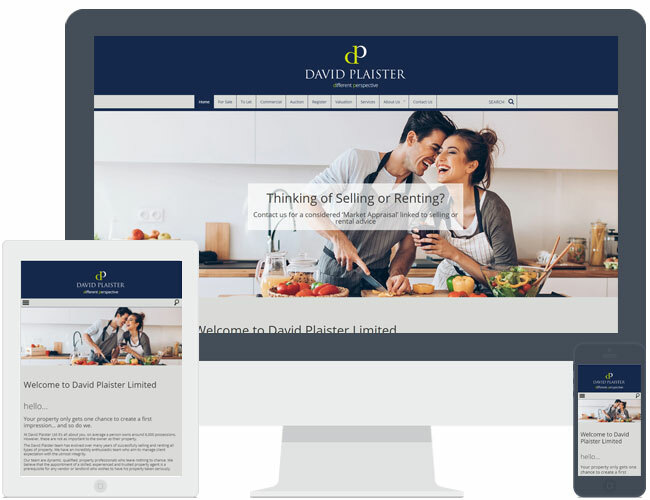 David Plaister upgraded their old Expert Agent website to our new Responsive R8 theme. This is a good example of R8 with a darker header. This example contains additional pages.